There are news that Rowan Atkinson (commonly known by the name Mr. Bean) who is one of the most famous comedian of all times, embraced Islam and became a Muslim. The news made a huge impact on Muslim countries and people are sharing the news on websites and social media. Read the details after the jump. We do not know that the news is confirmed yet or not by some authentic sources but we are posting the news just for the information purposes. Read the whole story posted by the website which posted this news first. We will update this post when we get anything from some authentic source on which we can believe on. The relocation of “echo my” word Mr Bean shows from which the film was offensive to the Prophet – peace be upon him – was a major reason for the discovery of a teacher this true religion, and did not want Mr Bean authorizing the channels of information so, as it could only raise his finger testimonial. According to the source, Sheikh Rashid Ghannouchi Contact the name and the name of the Nahda Movement congratulatory telegram for this artist Qadeer congratulating, calling him stable on the road to the right, waiting to send an official mission to congratulate him. 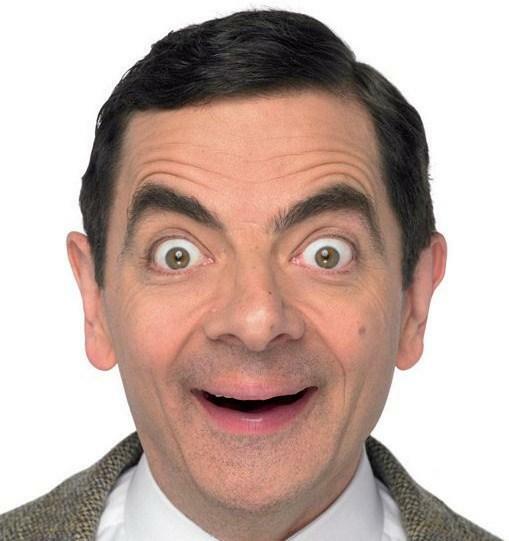 The site indicates that Sheikh Rashid relationship with “Mr Bean” is related to ancient days was in London. Sheikh has long been a good mentor. The advantage of this artist’s legendary talent does not possess any artist alive, comedy silent is the home first which is not rivaled by any artist where ever, its launch was in the theater and excelled in hundreds of figures varied but the public is still asking him to return to his unique (Mr Bean). The starting point for my objections to this Bill is to argue with its supposedly inarguable premise: the ooh Yes Religious Hatred, that sounds like a bad thing, let’s have a law against that. As hatred is defined as intense dislike, what is wrong with inciting intense dislike of a religion, if the activities or teachings of that religion are so outrageous, irrational or abusive of human rights that they deserve to be intensely disliked?